In this week’s Northern Star, Millard Caravans is featured. Available in full van, bunk and pop top models, Millard builds from the chassis up, manufacturing to suit your needs. 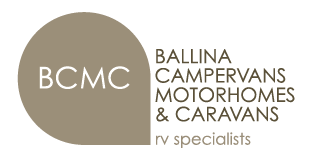 These semi and off road caravans include latest appliances, safety features and luxury items to make your next camping adventure the ultimate in relaxation. Off the beaten path, in style and comfort. Call now to arrange a viewing – 02 6681 1555.